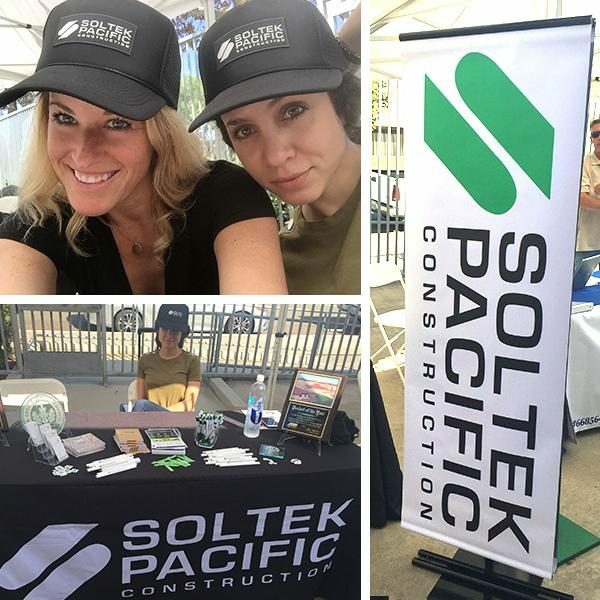 Soltek sponsored San Diego Unified School District’s annual small business outreach event, Construction Expo, this month to reach out to small businesses.Construction Expo assists small businesses in obtaining work with the District and general contractors like Soltek in reaching small business goals on San Diego Unified School District projects. As a sponsor, Soltek provided lunch for attendees. Adrienne Westall and Karla Solis represented Soltek at the event held at Stanley Foster School of Engineering, Innovation and Design at Kearney High School. Construction Expo 2018 was a success and we look forward to providing opportunities to small businesses on future projects with San Diego Unified School District. AGC “Pint for a Pint” Blood Drive 2018	Project Update: The Mann Middle School project is well underway and making excellent progress.